Once Dr. Cotter and her team have completed a thorough examination, they can create an individualized treatment plan that will address your needs. Dr. Cotter and her team go to great lengths to ensure you have the knowledge you need to make an informed decision about the care you receive. That’s why they now have a blog - to help all women receive the best and most scientifically correct news about their health. 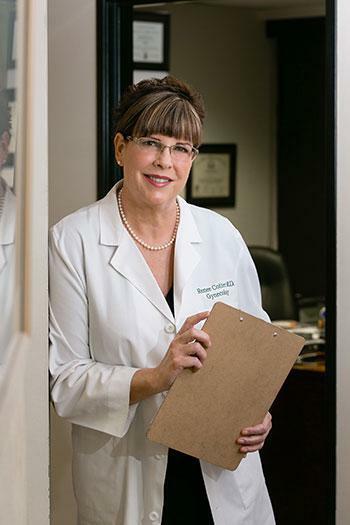 The office of Renee Cotter, MD is located in the West Hills area of the San Fernando Valley. Her goal is to provide you with the most effective treatment options available. Come visit the office if you have any questions concerning your reproductive health care.